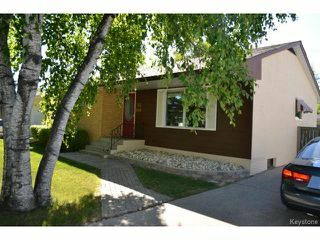 Showings start Sept.4th, Offers presented Sept.9th. 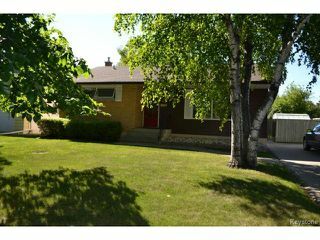 Open House Sunday Sept.8th 2-4 pm. 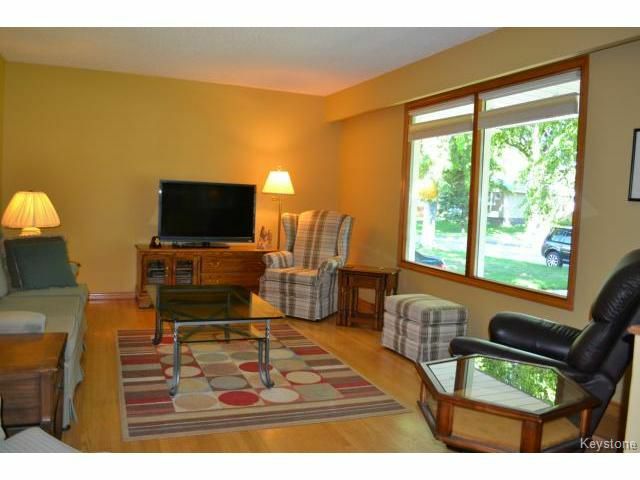 Welcome home to this family friendly Bungalow in the heart of Westwood! 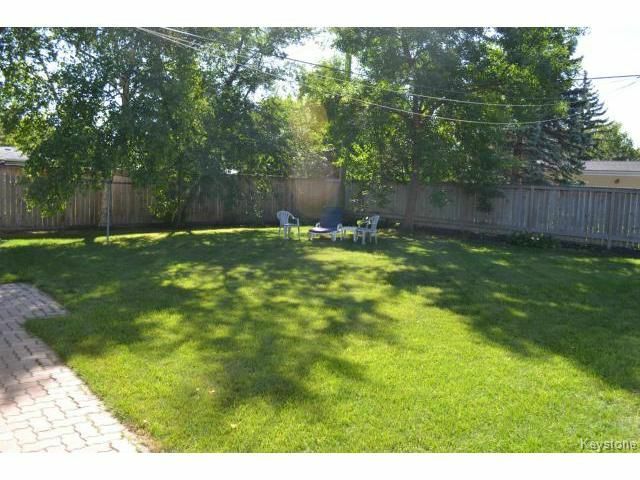 Beautifully maintained this home features gorgeous hardwood flooring throughout the main floor, large & spacious Living Room perfect for entertaining. 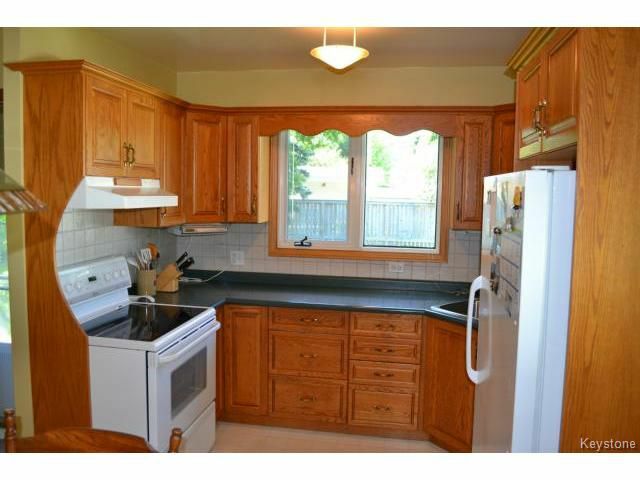 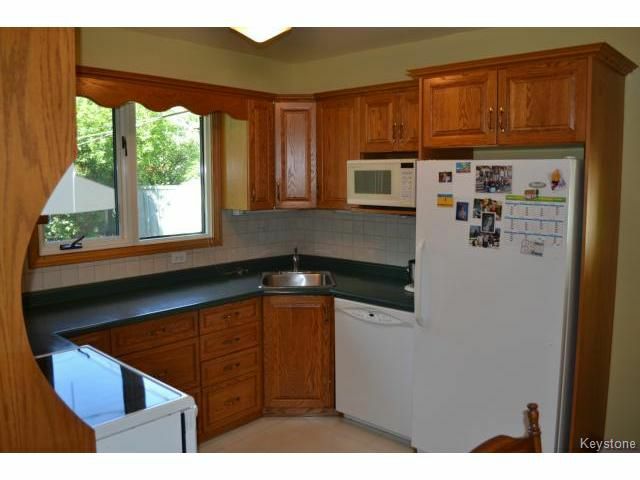 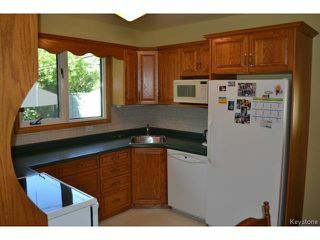 A modern & fully upgraded eat-in Kitchen complete with oak cabinets and appliances included! 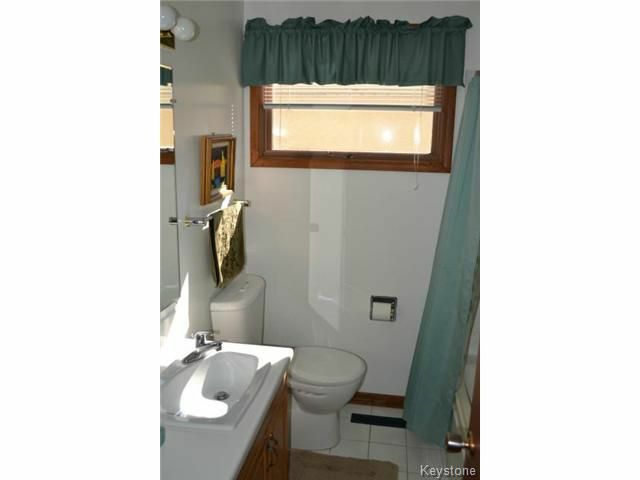 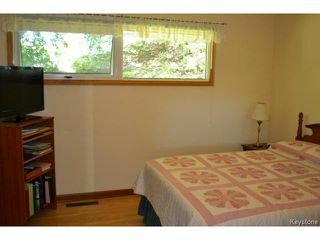 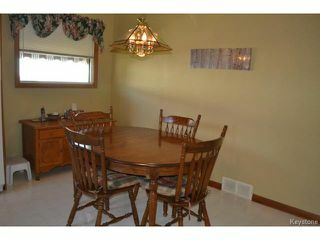 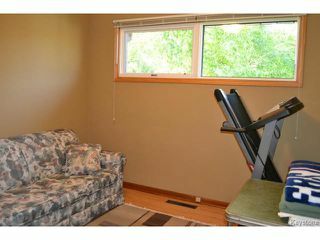 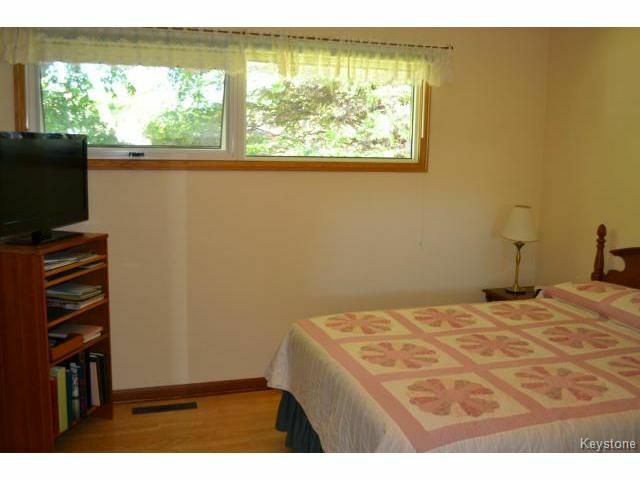 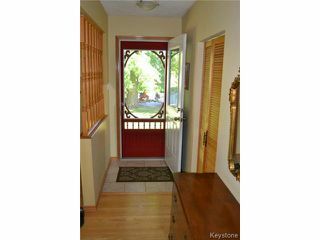 There are 3 good sized bedrooms on the main level & an updated 4 piece Bathroom with tile flooring. The full lower level offers a large 4th Bedroom, 3 piece Bathroom, large Rec. 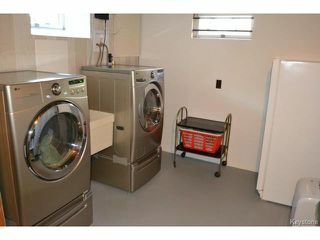 Room area, as well as a workshop & laundry area with washer & dryer included. Upgrades throughout the home include: triple pane windows, newer shingles (09), newer front & back exterior doors, & fresh modern paint. 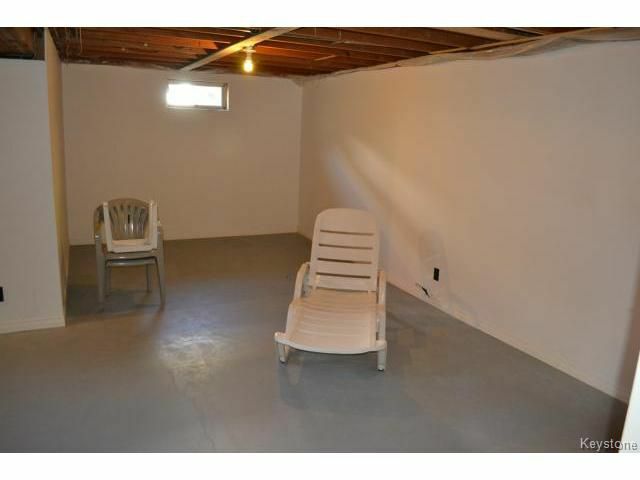 Central air-conditioning. 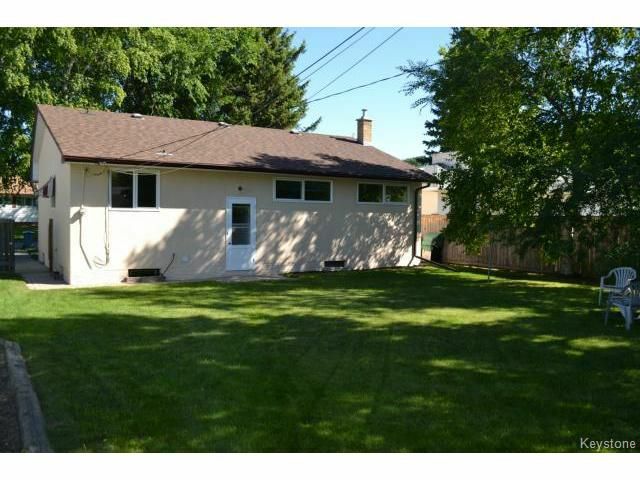 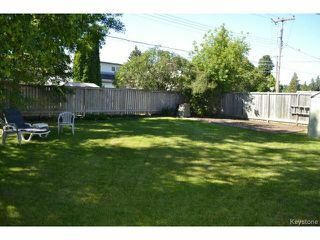 Large backyard w/mature landscaping & tress, fully fenced & storage shed. Paved front driveway. 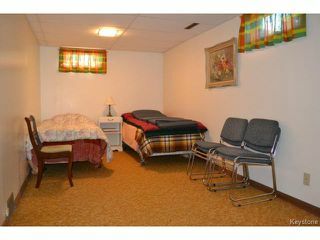 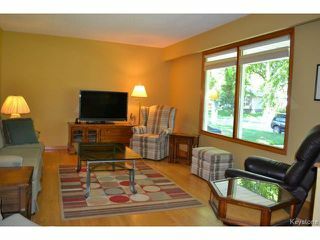 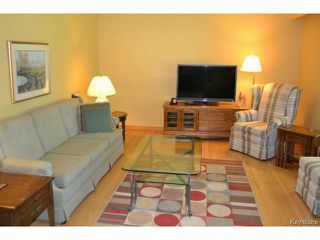 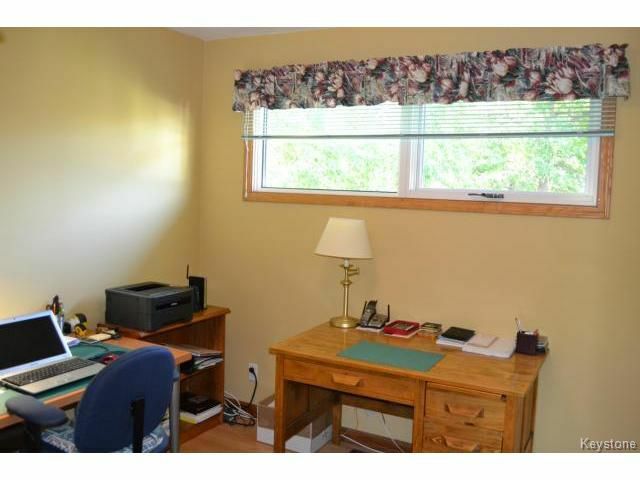 Well located on a quiet street close to all levels of schooling and conveniences. 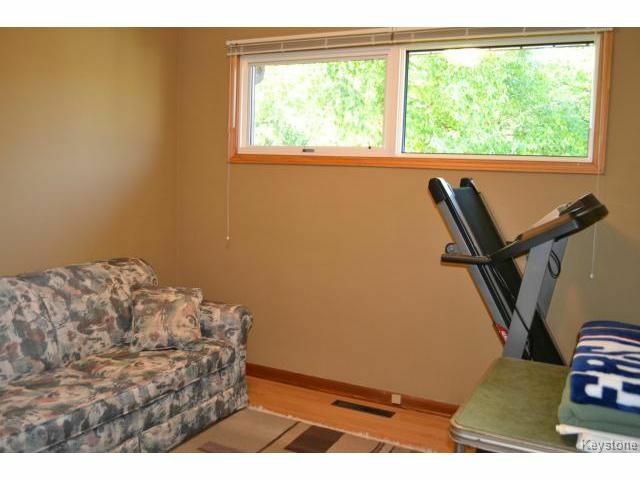 Make the discovery!